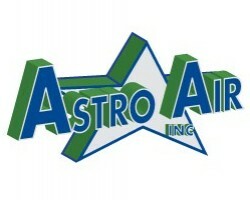 Located in Boynton Beach , FL , Astro Air Inc . is a local heating and air conditioning company . We strive to provide quality HVAC services for the residents of Boynton Beach as we know how essential a properly functioning heating and air conditioning system is in Florida . Make sure to give us a call to schedule an HVAC service with one of our trusted professionals . Whether it be for a repair , a maintenance , an installation or a replacement , we are here to help and provide you with quality services . Call today!